WV Craft Brew Fest delivers a great day of Music, Craft Brews, and food truck Rodeo on the historic State Fair of WV grounds! The State Fair of West Virginia and Lewisburg Rotary are happy to announce the second annual West Virginia Craft Brew Festival on Saturday, April 27, 2019 at the State Fairgrounds in Lewisburg, WV. Featuring Craft Breweries, a food truck rodeo and all day music, this event will also have special workshops on beer and food pairings, home brew and the importance of agriculture in the brewing process. Breweries entered in this event will be judged by certified BJCP judges. Winners will earn the title of “Best Beer at the West Virginia Brew Festival” and take home the first-ever traveling trophy. The Fairfield Inn & Suites by Marriott is set amid the Allegheny Mountains, in an area rich in history and natural beauty as well as in the heart of the Greenbrier Valley in Historic Lewisburg which is now the America's Coolest Small Town provides travelers a variety of area attractions..
Just one mile away from historic downtown Lewisburg, for a comfortable stay at a great value. 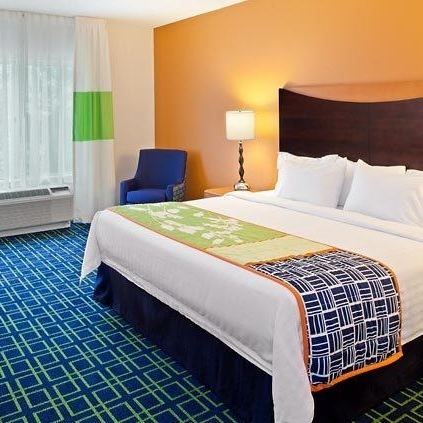 In easy reach of local businesses and the West Virginia State Fairground, this hotel is a great place to stay when you visit America’s coolest small town. 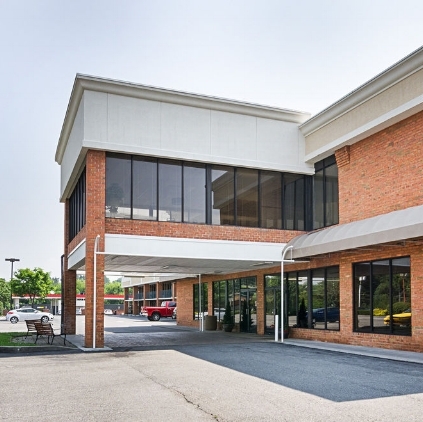 Get your money's worth at the Quality Inn®hotel in Lewisburg, WV, situated on North Jefferson Street, just four miles from the Greenbrier Valley Airport. You’ll find plenty of other sites and activities throughout the area, with easy access to the West Virginia State Fairground. Have Questions, contact us using the form to the right!